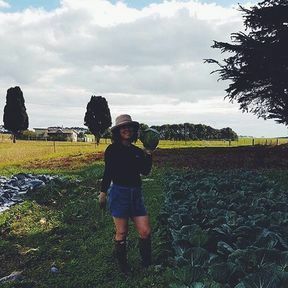 Fresh Tassie produce and Korean mum Sue's expertise are just some of the vital ingredients that brings our gut-healing and delicious kimchi to life. Taste the difference with KimchiMe. One of the most important functions of red cabbage is its role in cancer prevention. The high levels of antioxidant components in red cabbage make it extremely important as a preventative measure. Antioxidants are substances that can neutralize free radicals which are the harmful byproducts of cellular metabolism. Red cabbage is rich in antioxidants. The rich colouring is proof of just how powerful these vegetables are for your overall health. Everyday meal, add to wrap or smoothies and any salad dishes, cold meat and cheese or by itself. For more information just send a message through our Facebook and we will reply to you. 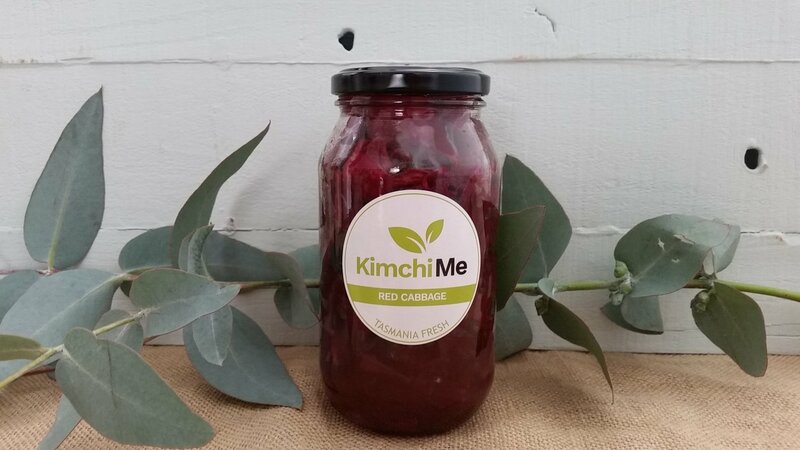 All KimchiMe is home and hand-made by Sue who was born and raised in Seoul, Korea, moving to Australia at the age of 21. Having grown up in a large family and have eaten and made kimchi all her life, Sue is simply put - a kimchi connoisseur. After many years of the big smoke, Sue relocated to Tasmania start fresh with her husband, Tom, in the clear airs of Tasmania. With a new lifestyle, new air to breathe and exciting new kimchi bottles to share with Australia, Sue is a hard-working proud mother who exerts passion, knowledge and attention to detail to deliver KimchiMe from country Tassie to you. Follow us on Facebook & Instagram to find us at the markets!